Freshly updated one bedroom apartment with plenty of space and light in a classic pre-war building on one of the prettiest blocks in Rittenhouse Square. 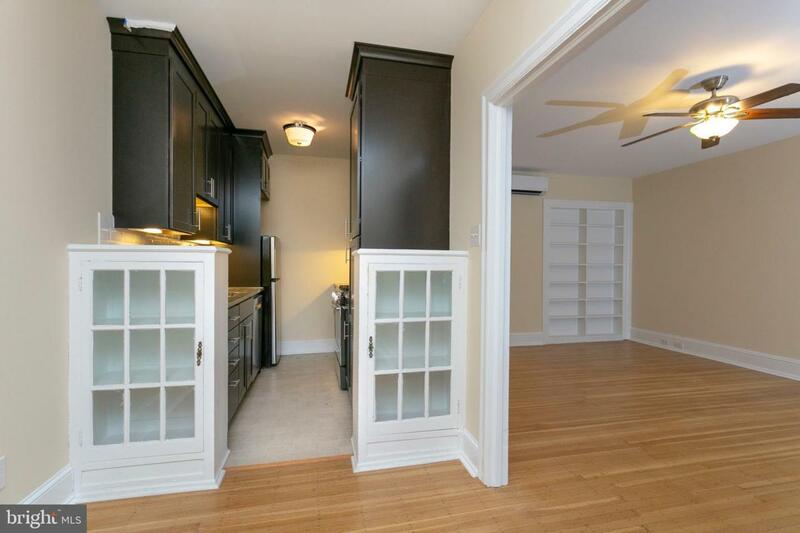 This unit has a gracious layout with beautiful floors, large living room, kitchen with separate dining area. Large walk-in closet! 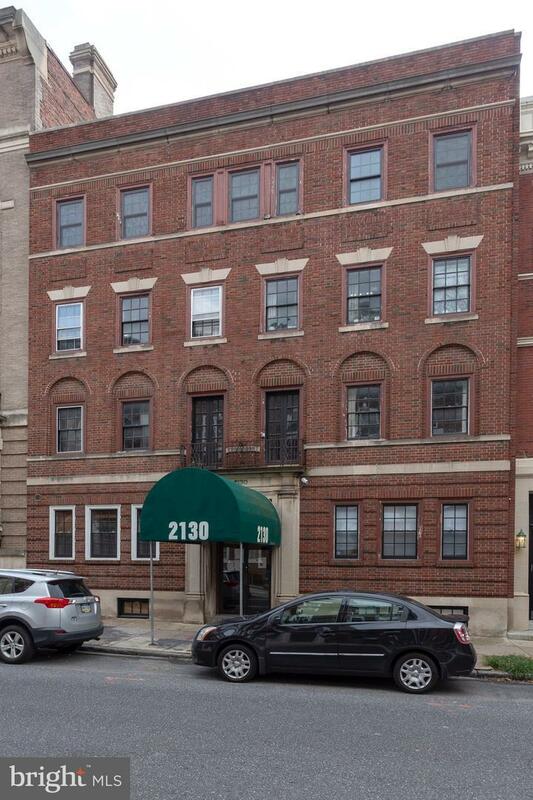 Secure building with well-maintained common spaces and a genteel air, hardwood floors and updated bath and kitchen with stainless steel appliances. Don't miss this opportunity to live in an immaculate space convenient to all the best restaurants, parks, and shopping - Schuylkill Banks, Rittenhouse Square, the Philadelphia Museum of Art, and Lacroix are all at your fingertips.